Small groups at ACC are called Covenant Groups. Covenant Groups consist of individuals who meet throughout the week in addition to Sunday services. 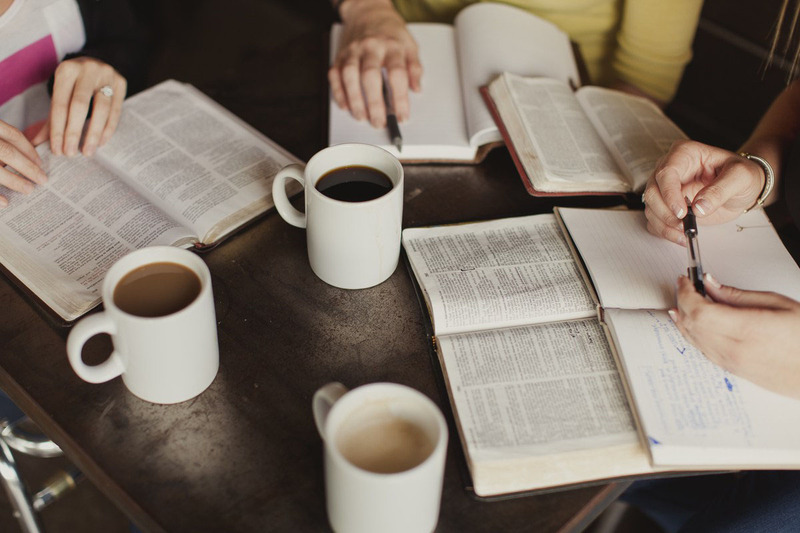 Covenant Groups provide an opportunity for learning about the Christian faith through Bible studies, praying, and sharing about God in our daily lives. The groups typically consist of 7-12 people and are led by trained leaders. Groups will vary in locations, time and group types such as men only, women only to college and single professionals. To find one, please use the form below to contact one of the group leaders directly.